Welcome to Cardiff Central Kung Fu. This is where we will update all our current Facebook feeds, news and social events so be sure to check out what’s happening. 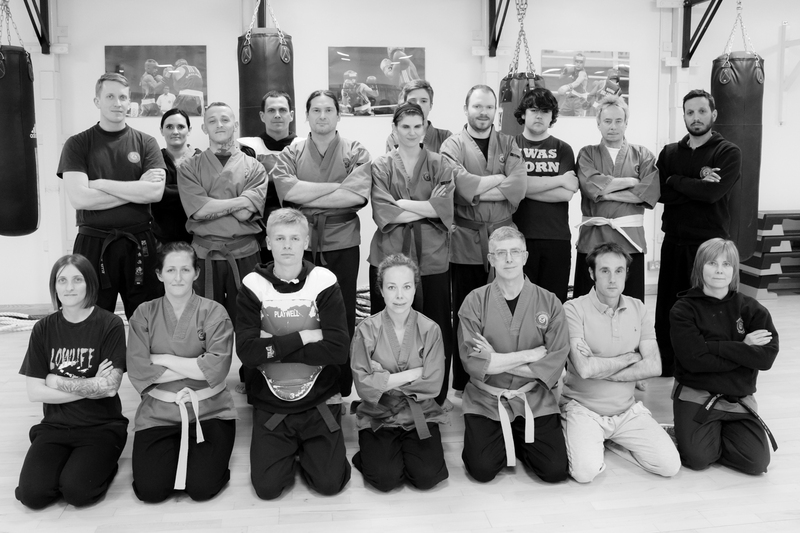 When you train with us you will meet new people, make new friends and learn valuable skills. We often go out for dinner to traditional Chinese restaurants or participate in fun activities as a group so remember to check the website and follow us on Facebook. All beginners are welcome to come and train with us. More details can be found on our training info page and remember that your second class is free.